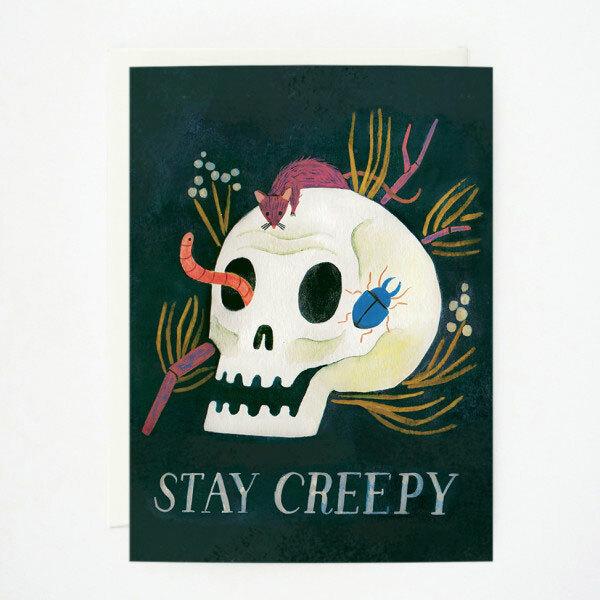 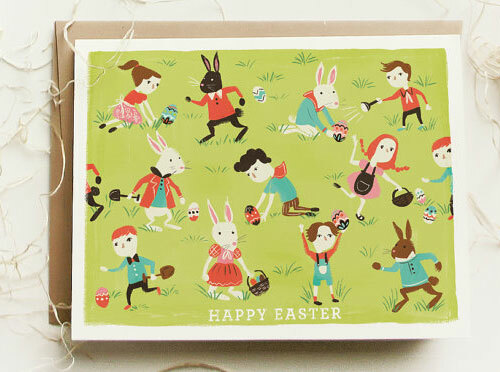 Still looking for a ghoulishly great Halloween card? 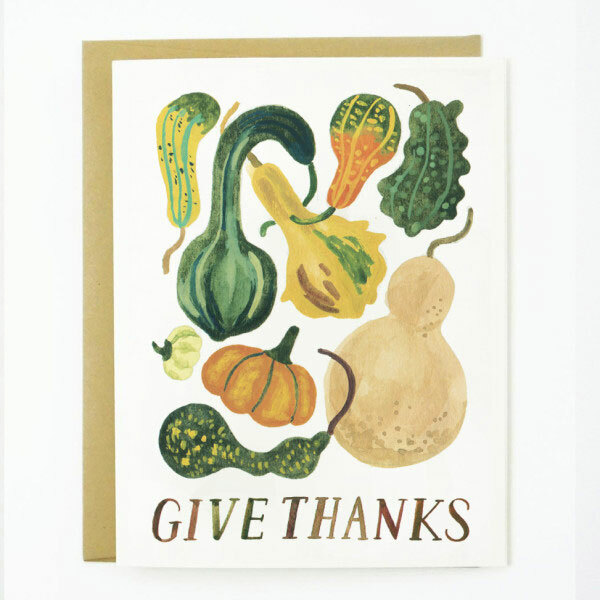 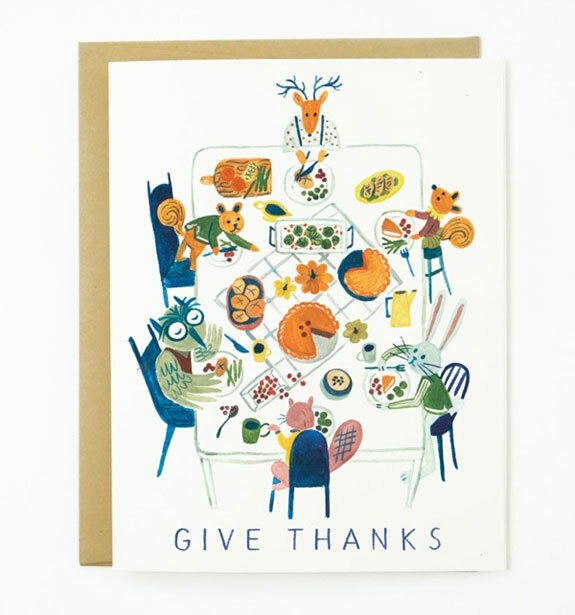 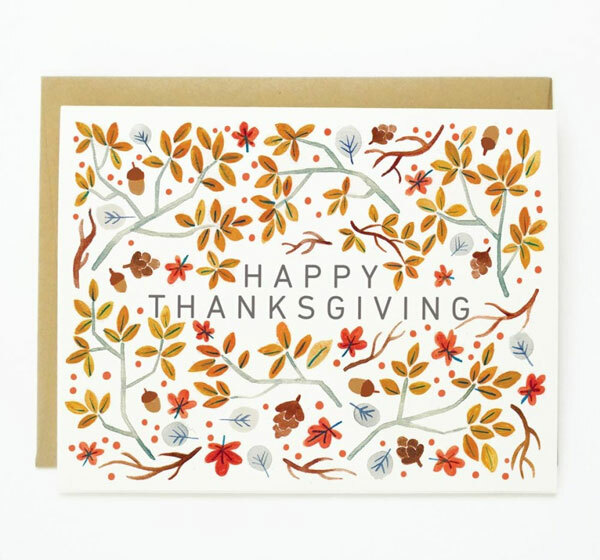 Or are you getting a head start on Thanksgiving greetings? 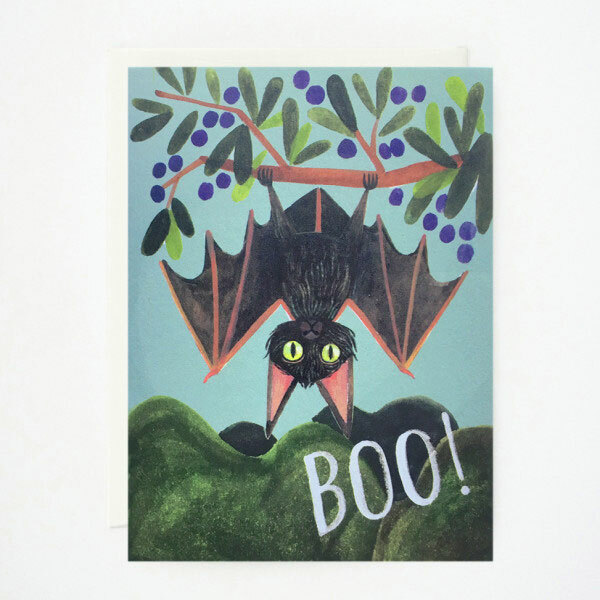 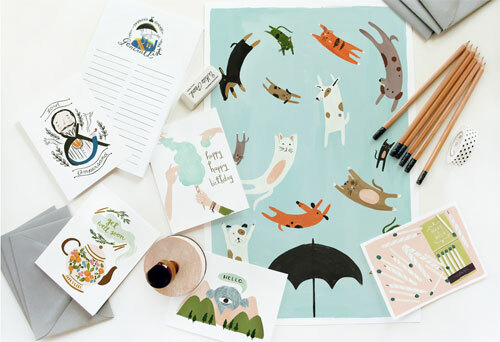 Either way, Quill & Fox has you covered with oodles of awesome cards for the spookiest and thankful-est holidays of the year!